Why would you want to leave the rolling terraces of the Douro Valley? With row after row of vineyards and olive trees. 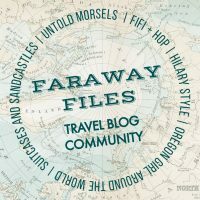 Well, there are so many more places to visit around this region you are spoilt for choice. 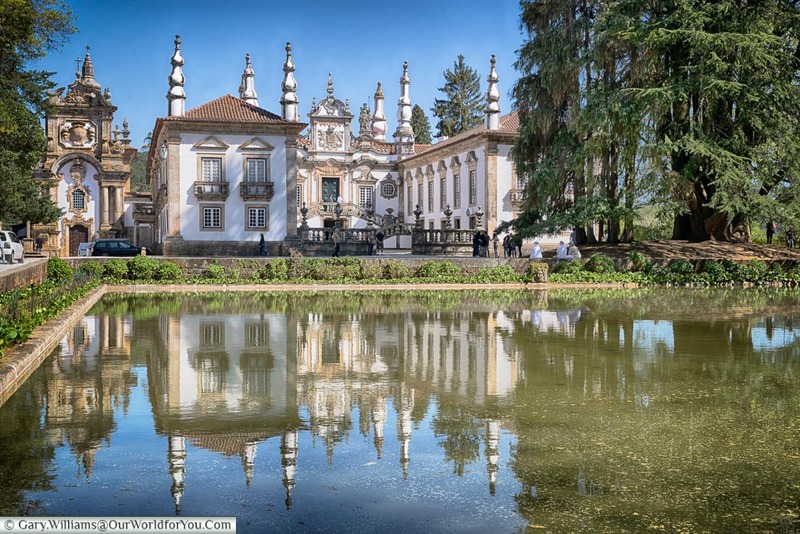 We were based in the UNESCO town of Guimarães for a couple of nights, and I can’t recommend this little city highly enough, but that’s another story. However, beyond the Douro Valley are some fabulous places to explore - so explore we did. 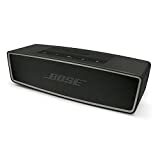 We hope there's something here to inspire you. 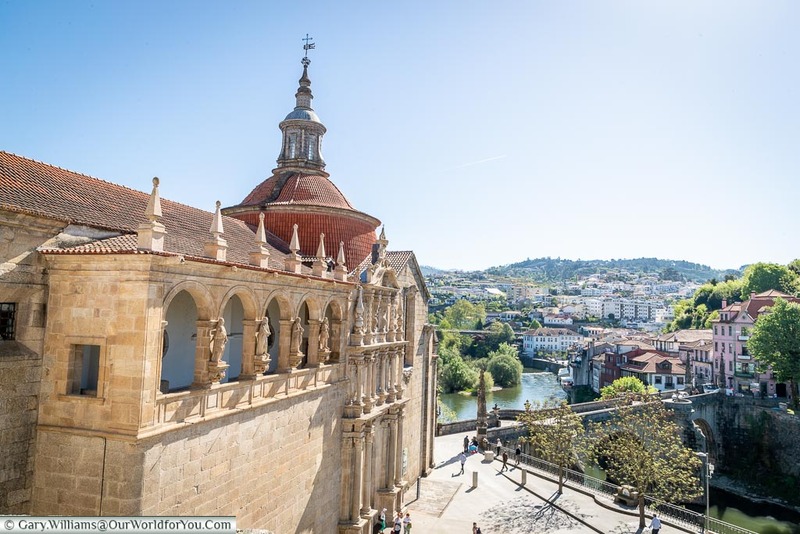 We visited Amarante, nestled along the Tâmega River, in the Minho region. Amarante was a really pleasant surprise. Like a lot of Portuguese towns and villages, it was like stepping back in time, in a very warming kind of way. Little independent shops selling a mixture of items that you can’t quite decide whether they would be useful to you or not. The little streets wind their way up through the town, passing tiny chapels, courtyards and locals chatting on street corners. 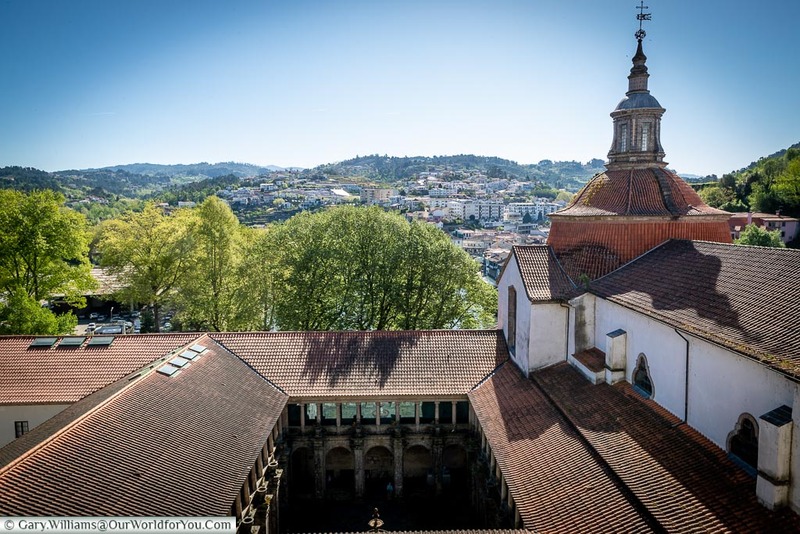 Amarante felt so relaxed and unrushed, from high above the rooftops you get a picturesque view of the valley below. 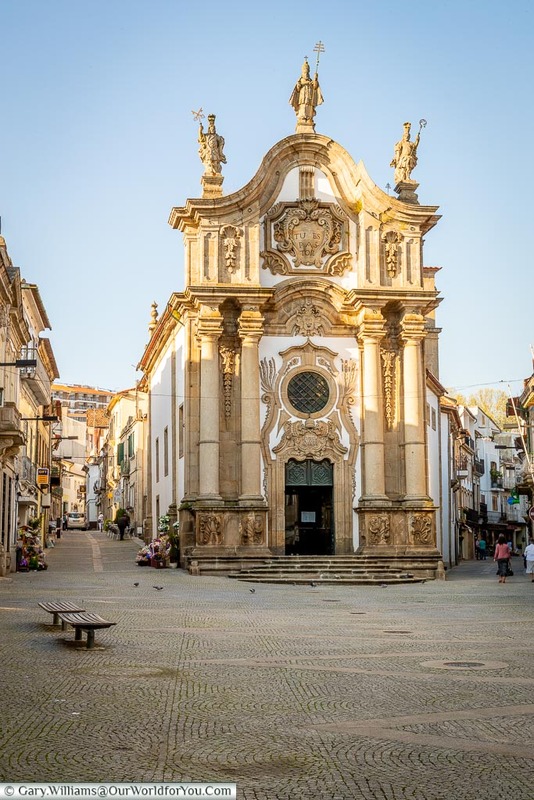 One of the main focal points of the town is the beautiful Igreja de São Gonçalo overlooking the arched stone bridge of the same name. 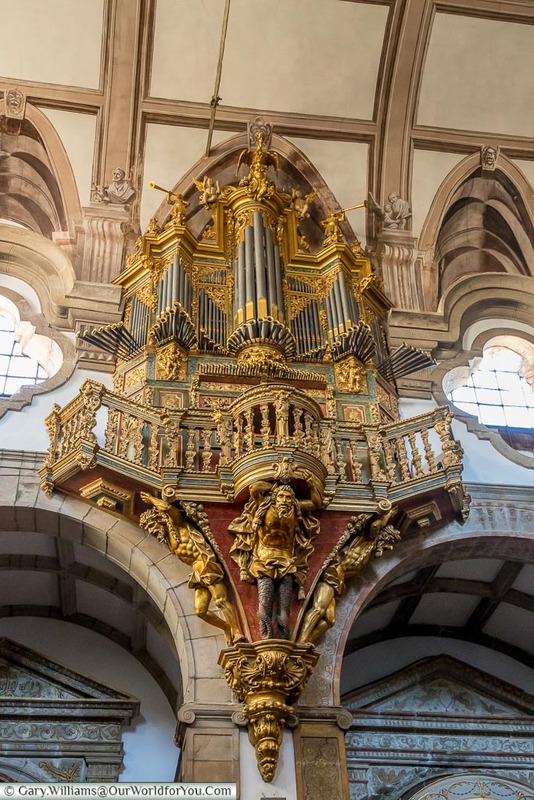 Step inside to take a look at the incredibly ornate interior and the peaceful cloister. 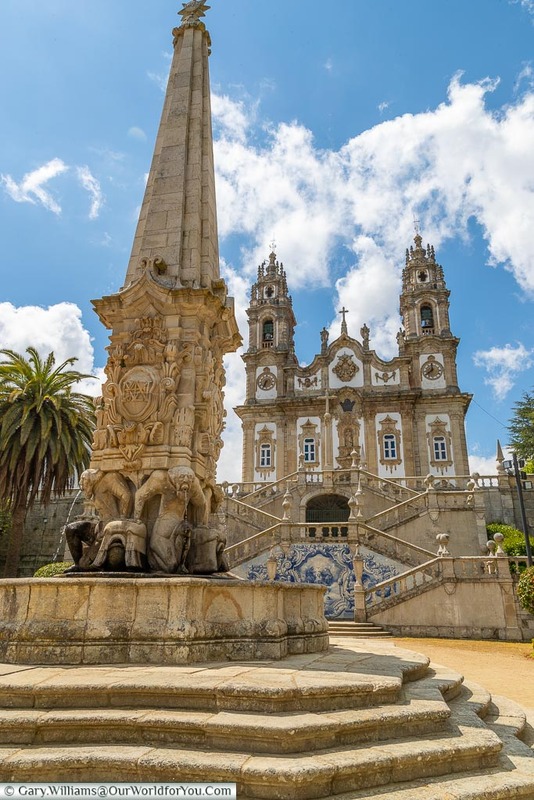 That the Alto Douro Wine Region is listed as a UNESCO World Heritage Site since 2001. 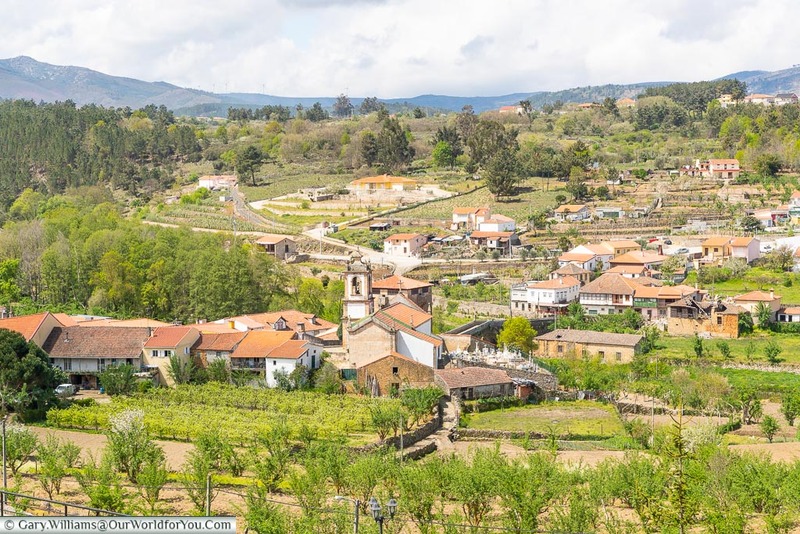 Heading around 35 miles (55km) south-east of Amarante passing through some very traditional wine-making villages, you arrive in the ancient city of Lamgeo. 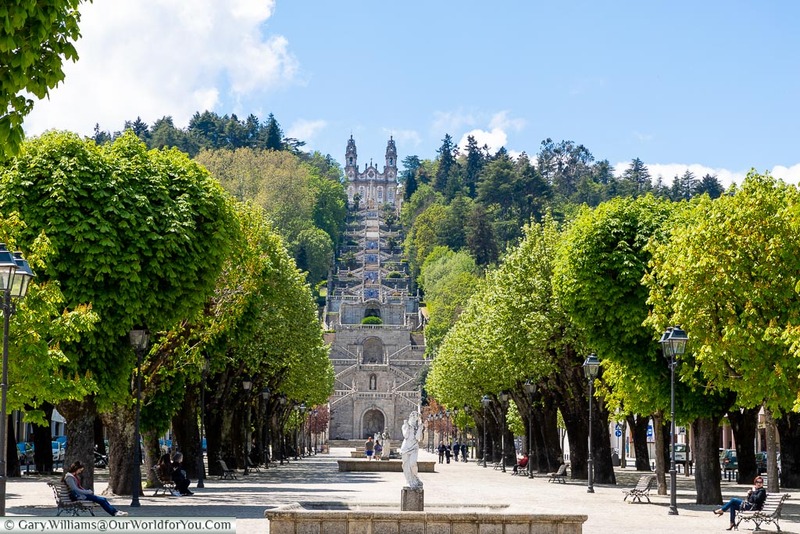 Lamego has an attractive historical city centre; however, it’s the incredible sanctuary of Our Lady of Remedies that your eyes are drawn to. 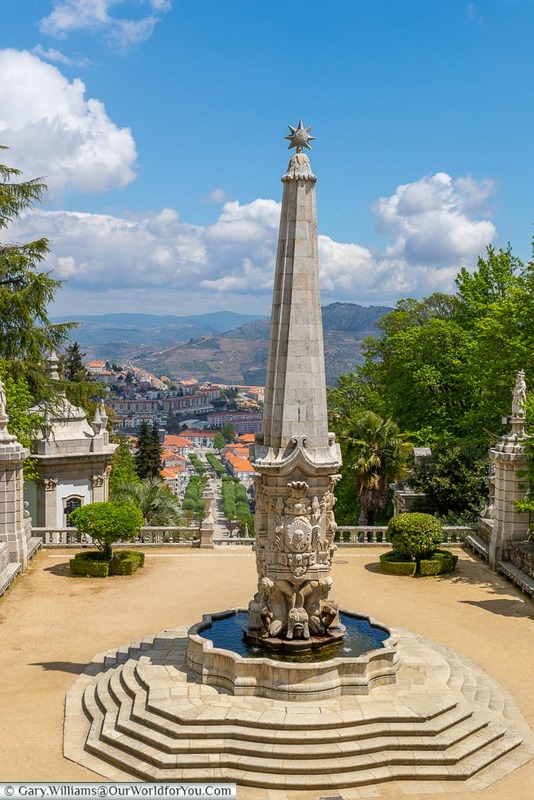 Gracefully overlooking Lamego, you just can’t stop yourself from continually looking up. The incredible Baroque staircase has 686 steps and gradually takes you up through the decorative terraces. All the while giving you far reaching views of the landscape beyond. 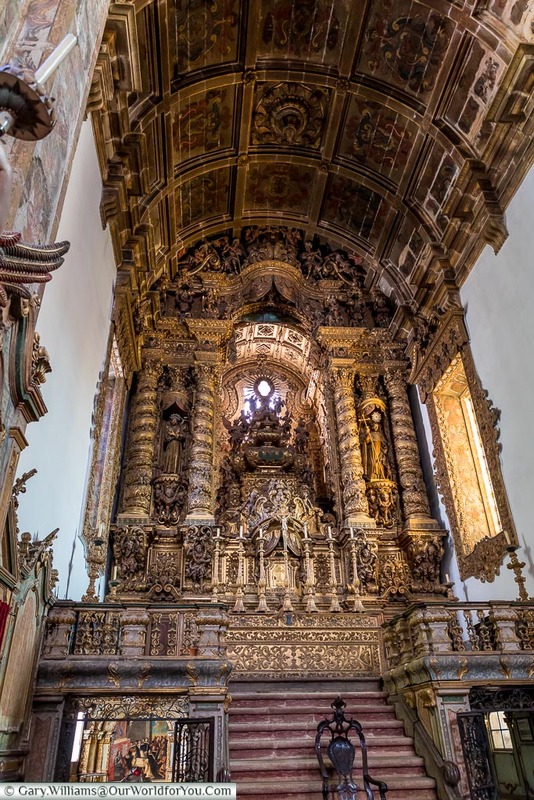 Built on top of Monte de Santo Estêvão, the construction of the present-day sanctuary was started in 1750, however, was not completed until 1905. 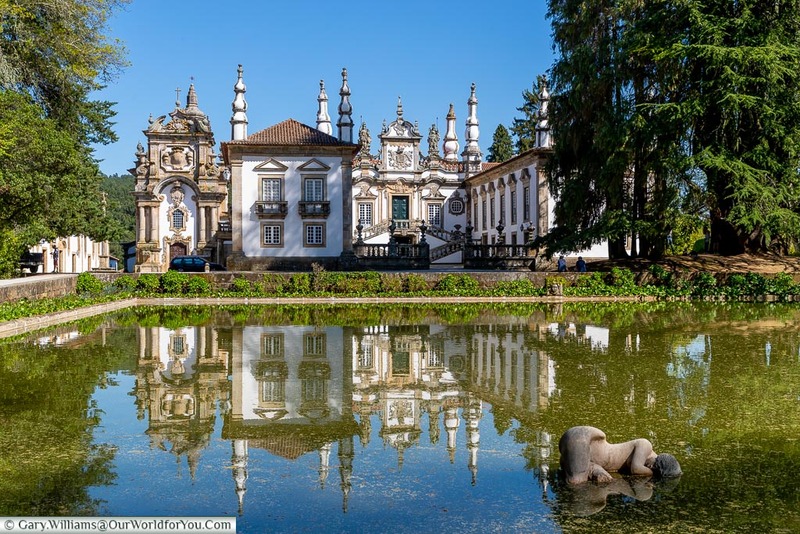 Discover more of Portugal and tour its incredible Douro Valley, you can then head onto the Minho Region in the north-east and have a taster of Vinho Verde. You can do it all on a road trip, SIXT car hire cover all budgets and allow you to pick up and drop off at different destinations. Mmmm, now the name Mateus maybe familiar to a particular age group amongst us? Yes, this region is home of Mateus Rose. I remember sampling this wine in the late ‘80s, and the memories of the flask-shaped bottle have stuck with me ever since. If you are familiar with the label on the wine, then you’ll recognise Casa de Mateus. 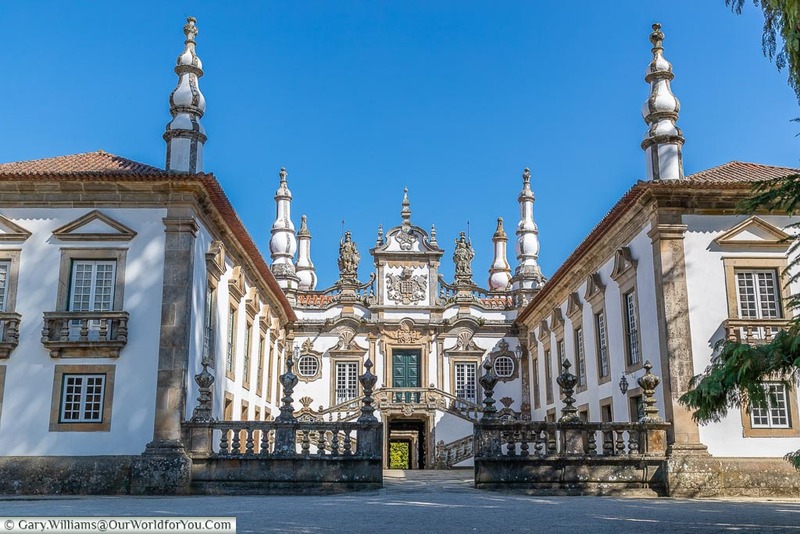 The ornate Baroque palace was built during the first half of the 18th – century by António José Botelho Mourão. The intricate architecture is incredible. 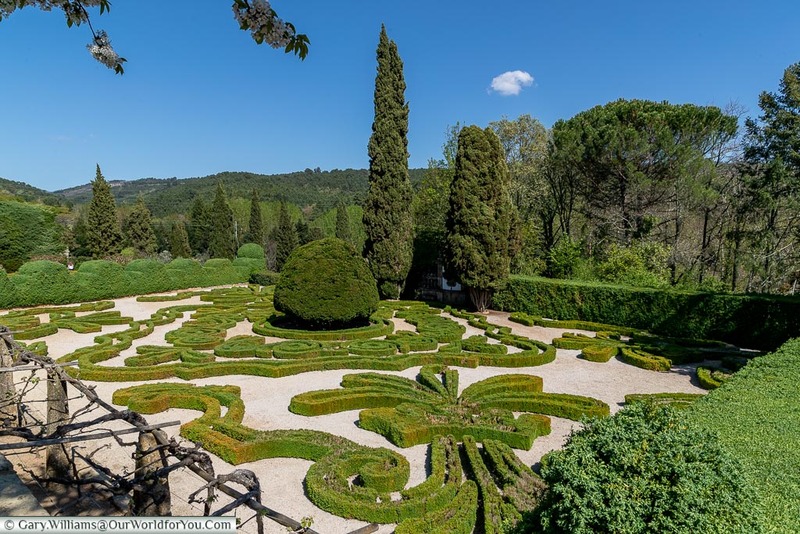 The palace is set within beautifully kept gardens, you can stroll amongst camellias, palm trees, cedars and highly manicured hedges, all for €7. 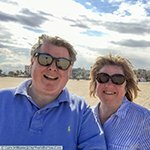 Visited Portugal and toured the Douro Valley we’d love to hear about your experiences and any towns or villages you visited? The next place we based ourselves in northern Portugal was at Vila Real. 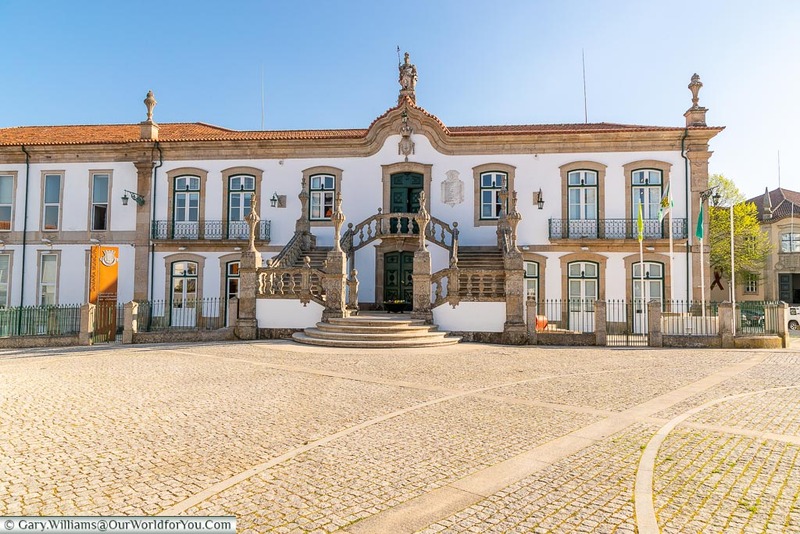 This city was a little more rustic that Guimarães but was full of character and lovely architecture, it was also the birthplace of Diogo Cão, one of Portugal’s Age of Discovery explorers and navigators. 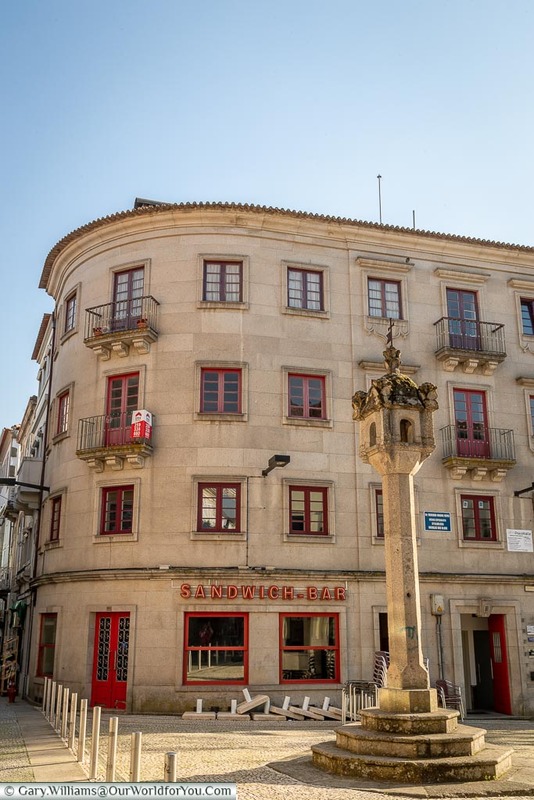 Vila Real had some wonderful historic buildings within the heart of the old town. 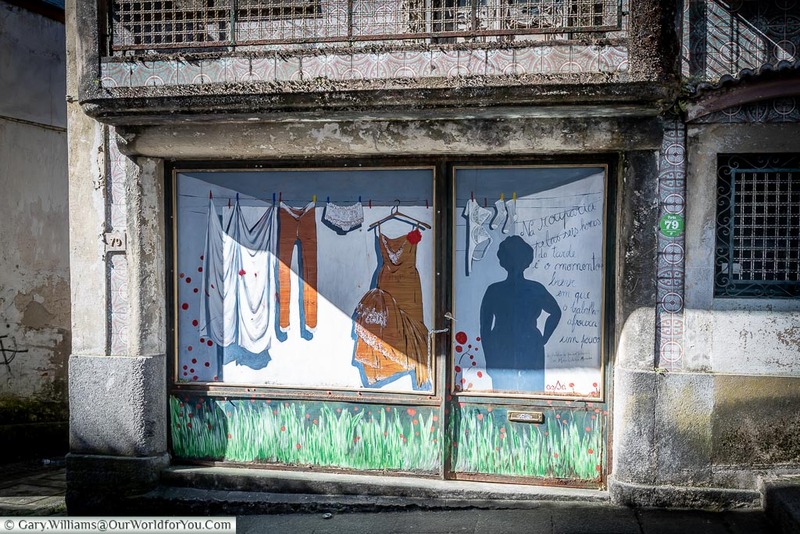 Strolling amongst the pedestrian lanes, you must keep looking up at the old street signs and wrought iron balconies teeter above you, with flower pots, and the daily washing. You feel like you are experiencing the real Portugal with all it's warm, hospitality and relaxed outlook. 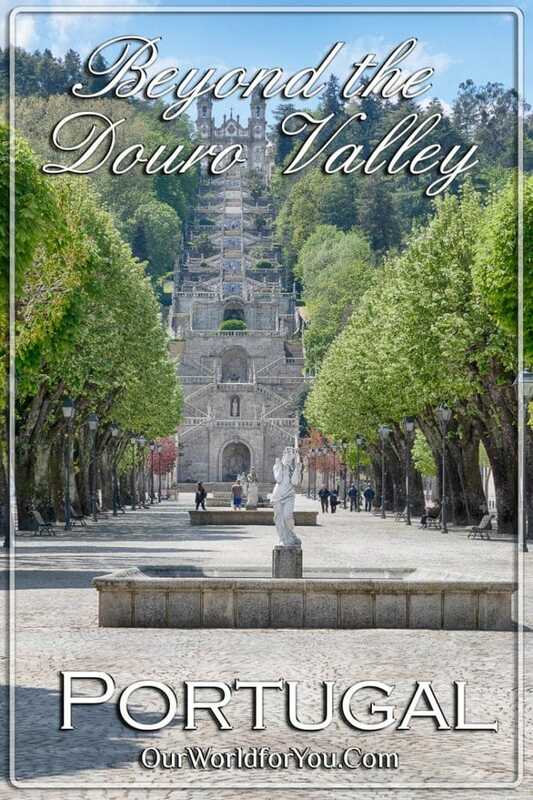 Inspired to visit the Douro Valley region? 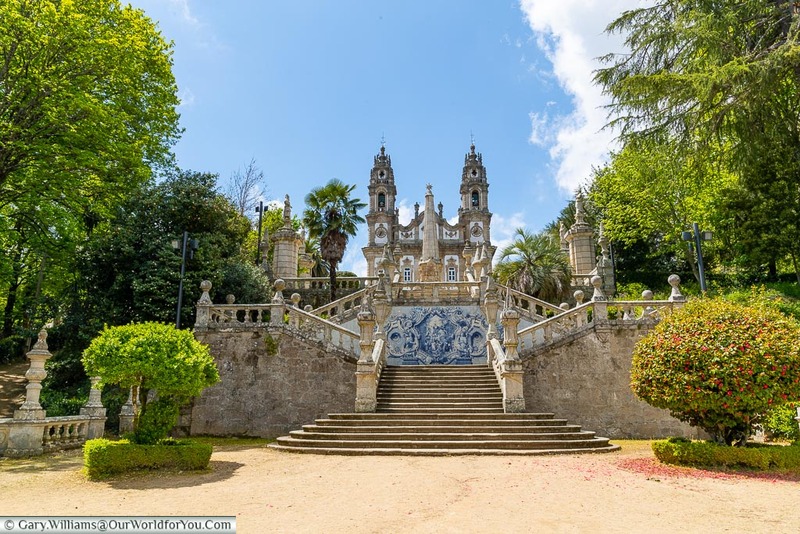 Vila Real or Guimarães are ideal locations to base yourself while you tour around. 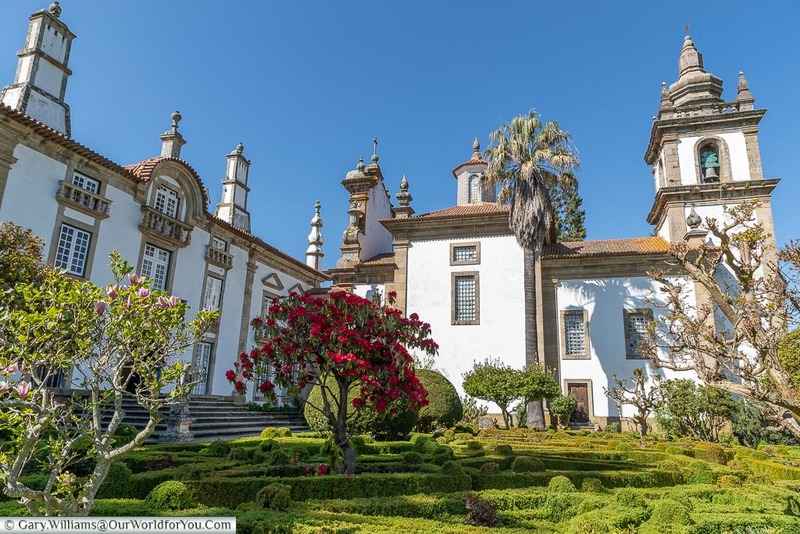 You can also make a visit to Casa Mateus.